One of the real problems facing our troops is the variety of IEDs out there and the fact that as soon as we develop ways to detect them, the Taliban modify them making detection much harder. Although the majority of IEDs used by the Taliban comprise a simple pressure plate design; there are explosive, nuclear, chemical, biological, radioactive and incendiary types of IED which may all be triggered in different ways, for example by radio, mobile-phones or victim operated. Soldiers areÂ going to beÂ trained to detect IEDs by sight rather than relying on equipment alone. They will be trained to identify signs indicating the possible presence of an IED. Apparently,the aim of the course is to try to save lives byÂ training soldiers to spot an IED without having to be nearly on top of it with a metal detector. These are good sentiments but having heard many tragedies due to lack of and inadequate equipment I hope this course is not another cost cutting exercise when we should be investing in adequately equipping our troops. 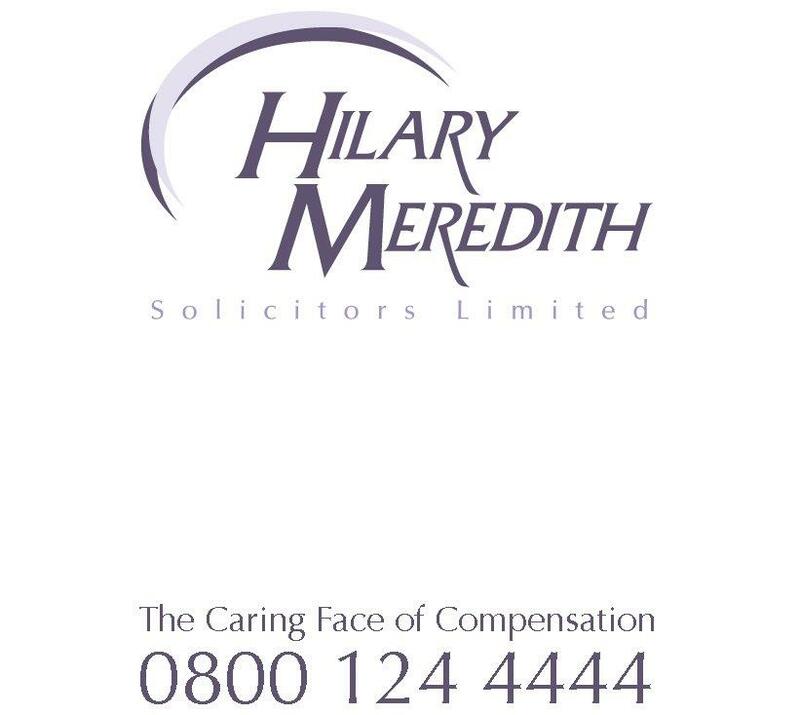 At Hilary Meredith Solicitors Limited, we are campaigning to reduce the effect of the IEDs. Sergeant Richard Clements contacted us after suffering catastrophic injuries in Helmand Province. 2)Â Â Â Â Â Groin protectors to be issued as standard kit. The US soldiers have had them for some time now. 3)Â Â Â Â Â The removal of the current cap on Armed Forces Compensation Scheme awards at Â£570,000. 4)Â Â Â Â Â The removal of the sliding, discounted scale for additional injuries. Soldiers are more likely than not to suffer multiple injuries arising out of the same incident. 5)Â Â Â Â Â The removal of the word â€œcompensationâ€ from the Armed Forces Compensation Scheme as it is misleading. For further information on Sergeant Richard Clementsâ€™ campaign or to sign the online petition, please visit https://www.hmsolicitors.co.uk/military-accidents/online-petition/.